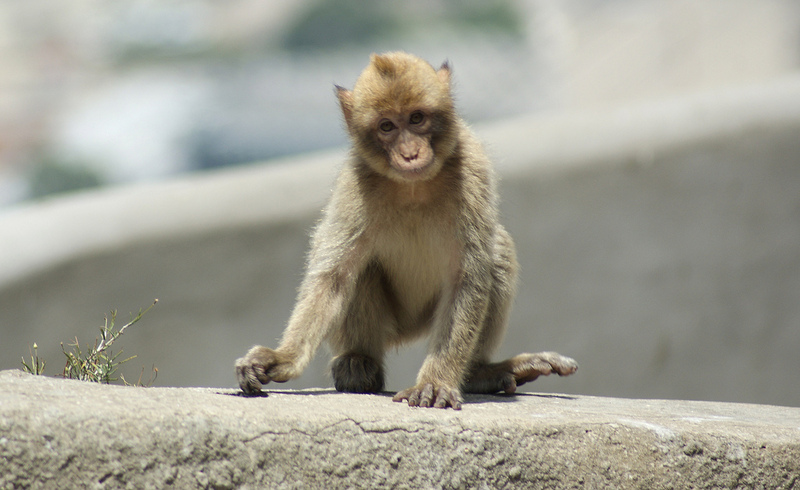 A Barbary macaque. Photo by mouseshadows on Flickr. Boeing’s major Morocco investment: Boeing has had a presence in Morocco since at least 2001, when the company became a co-founder of Morocco Aero-Technical Interconnect Systems (MATIS) Aerospace. MATIS produces parts and engines for Boeing jets and employs 850 people in Casablanca. Boeing is also the preferred manufacturer for Moroccan national airline Royal Air Maroc, which—as you may recall—earlier this month launched thrice-weekly non-stop flights between Washington Dulles International Airport and Casablanca on a Boeing 787 Dreamliner. But last week, Boeing took its Morocco operations to the next level, announcing plans to establish a Boeing industrial ecosystem in Morocco that will bring 120 Boeing suppliers to the country, create 8,200 skilled jobs, and generate $1 billion in exports. The Associated Press, Reuters, and AFP all covered the story. All eyes on the election: With just three days to go before Moroccans head to the polls, interviews and news stories are circulating even in English-language press. Reuters has reported on incumbent Prime Minister Abdelilah Benkirane’s economic promises; AFP offered a portrait of a rising star among more leftist circles, a woman named Nabila Mounib; the Associated Press profiled the opposition, which is pitching itself as anti-Islamist; and Al Jazeera conducted man-on-the-street interviews with Moroccans on whether they would vote and why. For our own expert analysis on this round of elections and what’s at stake, check out our blog. The International Foundation for Electoral Systems has also done an impressive overview. A good day for Barbary pirates monkeys: With COP22 around the corner and extreme weather hitting all over the world, much of our eco-attention is drawn to climate change. But conservation is an important piece of the environmental puzzle, and last week, Barbary macaques—a monkey native to Morocco (as well as Algeria and Gibraltar)—were finally added to the Convention on International Trade in Endangered Species of Wild Fauna and Flora’s (CITES) Appendix I, which according to National Geographic, “means that all commercial trade is banned.” It was Morocco that, “supported by the EU, asked the CITES meeting here to put the animals on Appendix I. It was the first time in 30 years that CITES considered increasing the level of protection for a monkey species,” reported the BBC.